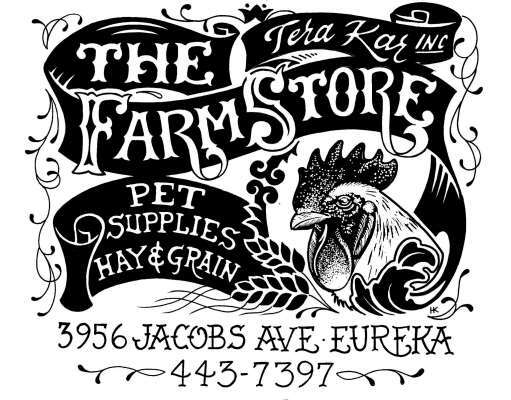 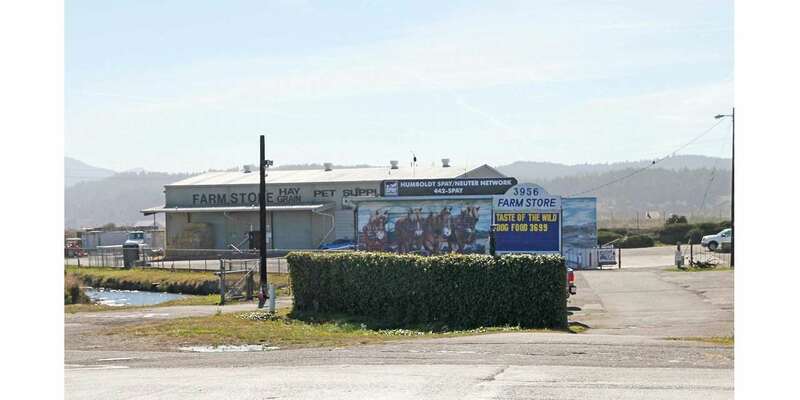 For 20 years we at "The Farm Store" have provided the finest in farm, feed and pet supplies to the Humboldt County area. Open 7 days a week, our friendly and knowledgeable staff is here to help you with all of your animal needs. It's really that simple. 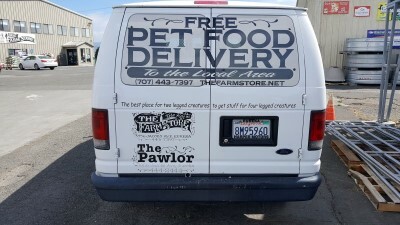 If you live in Eureka and Arcata, we deliver to your home or office for free. 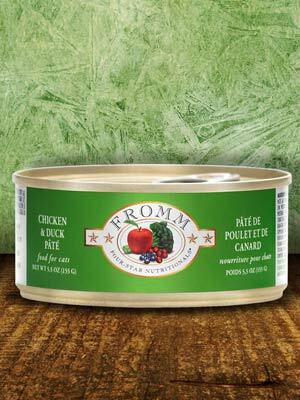 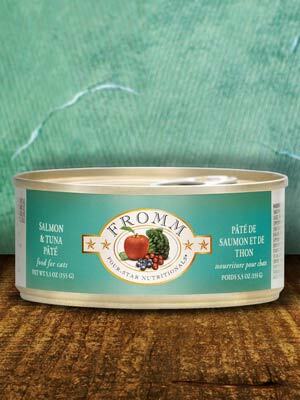 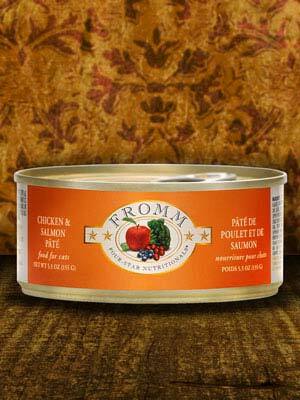 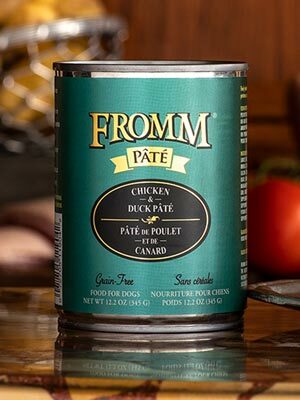 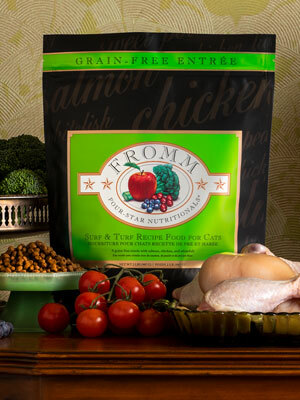 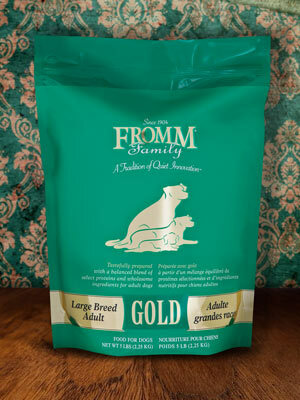 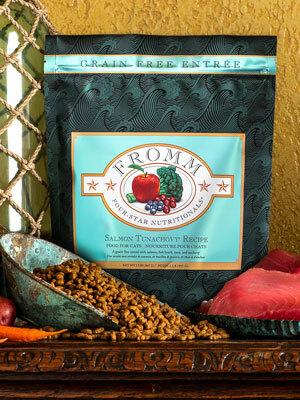 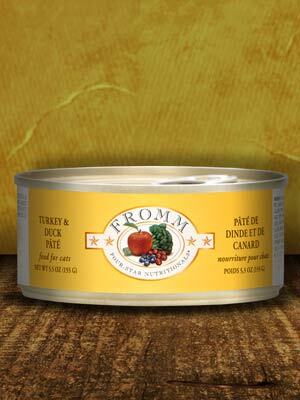 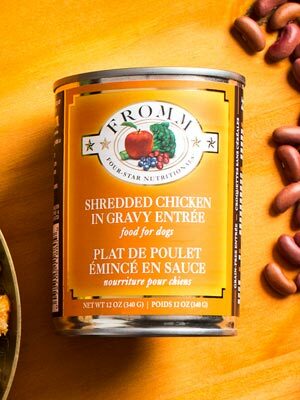 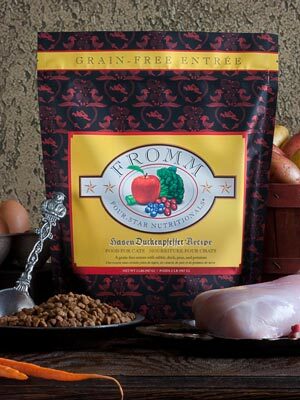 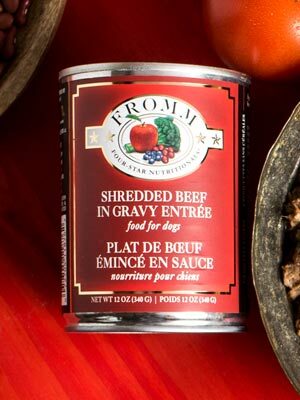 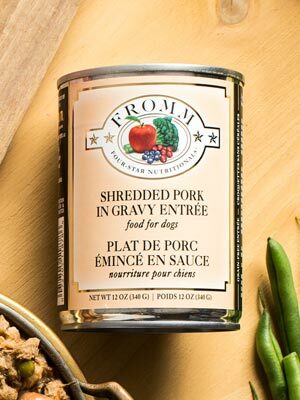 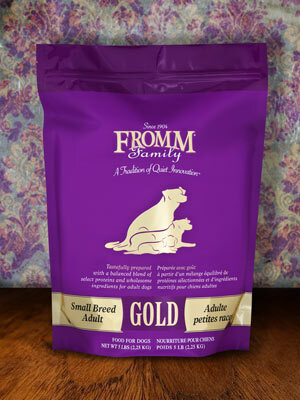 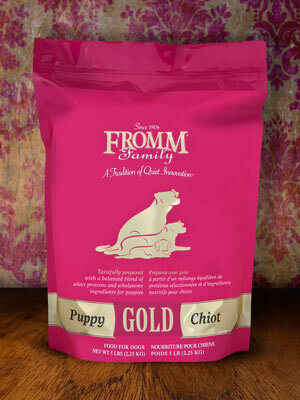 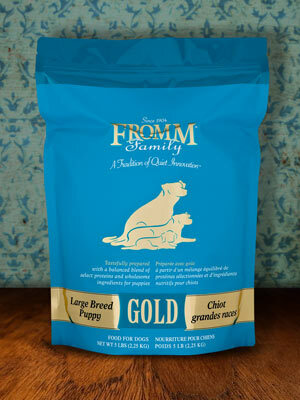 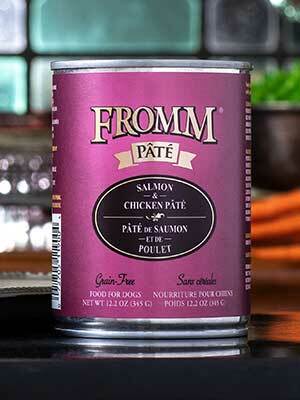 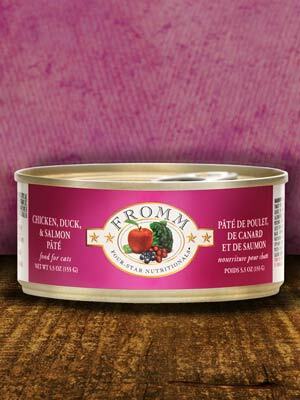 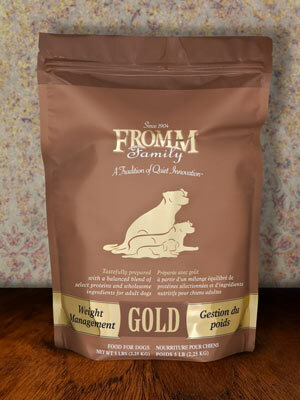 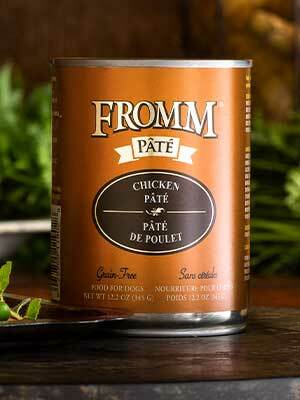 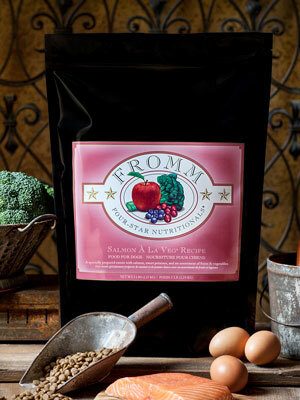 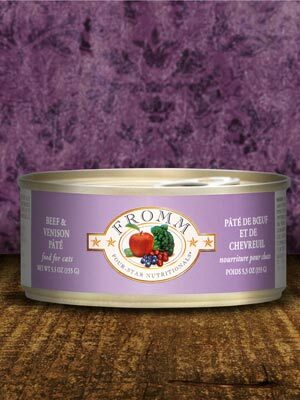 Place your order in our online store, and we bring your pet food and supplies to you. 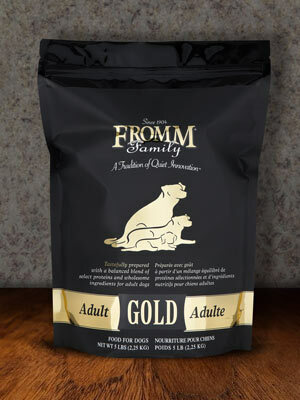 We can even set you up on a schedule.